I am going to start off by saying how amazing it is that most of our entertainers end up in the United States Judicial system- sometimes warranted-sometimes not. 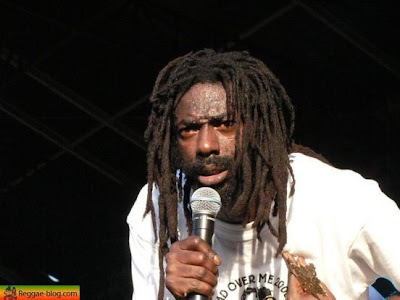 Yesterday reggae artist Mark Myrie popularly known as "Buju Banton" got a reprieve yesterday when it was revealed that juror Teri Wright had submitted the wrong computer for the forensic examination. Banton has been convicted of trying to set up a deal to buy 11 pounds of cocaine an sentenced to 10 years in prison. I find it interesting that United States entertainers go free or do minimum to no time on drug related issues. Reports stated Banton's lawyers retained an expert who tracked down approximately 1.6 million internet records however none pertained to the time frame of February 14 to March 8. 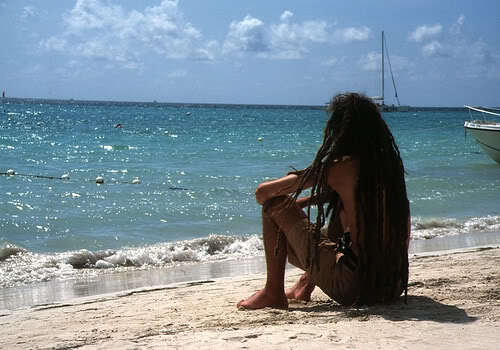 If in fact this new evidence results in a mistrial I hope Mr. Banton will consider lifestyle changes and companion changes and focus more on his music bringing Jamaica and the world the music we love.